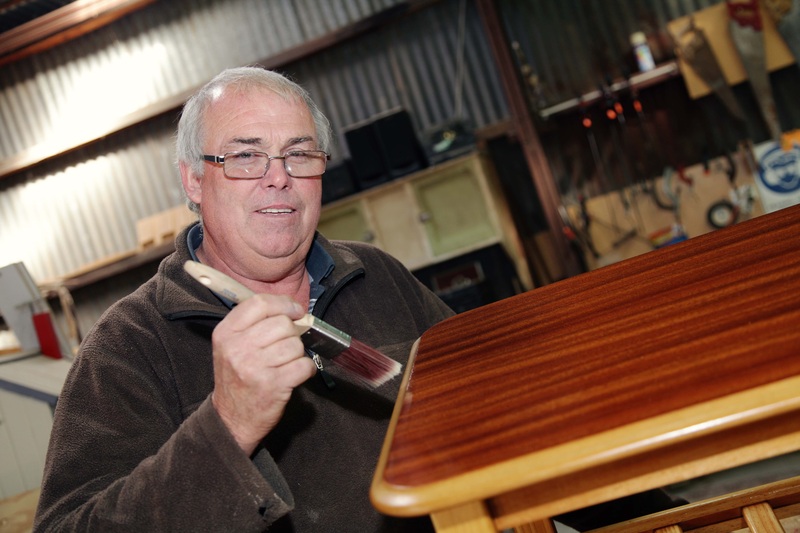 Stawell Regional Health is a partner with Stawell Men’s Shed, a community project which is benefiting around 50 local men. Driven by a small voluntary committee, the initiative facilitates learning workshops and building projects that benefit the community, such as restoration of the Stawell Athletic Club ticket box, a mobile garden for Eventide Homes, bookshelves for the hospital, bird boxes for Project Platypus, and working with local schools. 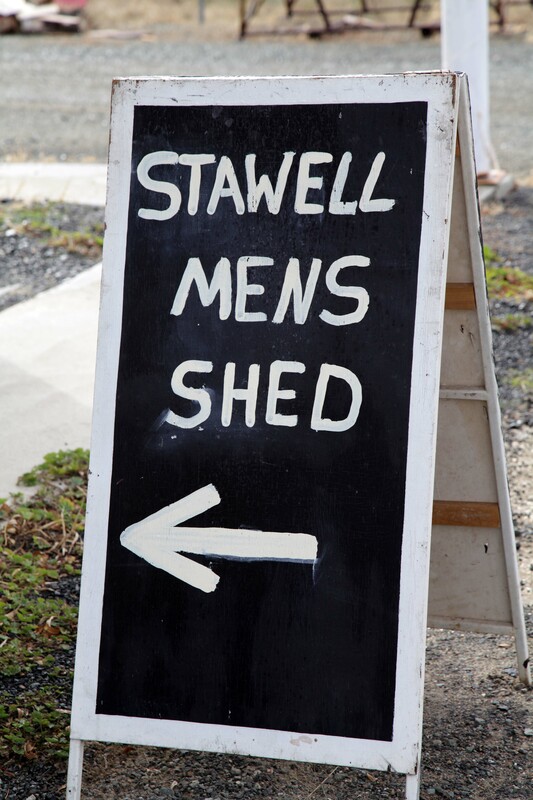 To find out how to get involved with Stawell Men’s Shed you can ring 5358 2384 or visit ‘Shed 8′, 11 Smith Street, Stawell. Stawell Regional Health is the base for the town’s Meals on Wheels service run by Northern Grampians Shire Council. Dietitian-approved meals are prepared in our quality kitchen by professional staff for collection and delivery each day by a dedicated army of volunteers. To find out more about Meals on Wheels, please call Council on 5358 8700. Stawell Regional Health partnered with other local organisations to establish a Food Distribution program in Stawell. Through Second Bite food that is unable to be sold at Stawell Woolworths but fit for human consumption is collected daily by volunteers and taken to the Stawell Neighbourhood House. Staff and volunteers sort through the food and coordinate collection from a number of groups and organisations in the community to use for their food programs. Food is being used for school breakfast programs, community lunches and fresh produce for emergency relief.